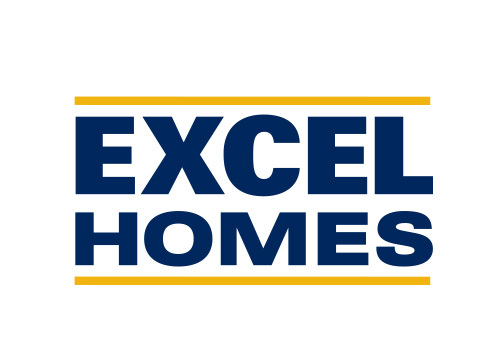 Excel Homes is a forward-thinking, energetic company, committed to creating innovative and thoughtfully designed homes. With 30 years of experience, over 12,000 single-family homes built, and 60 builder awards for design excellence, Excel Homes is honored to be one of greater Calgary's leading builders. 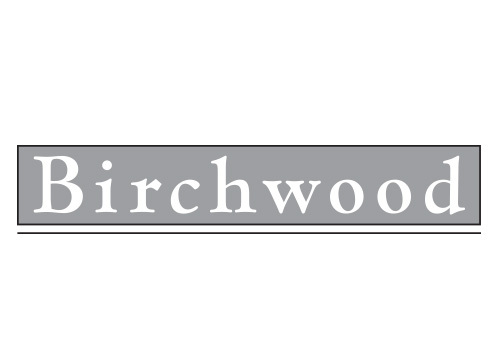 Birchwood Properties is owned and managed by a group of professionals with over 100 years of combined experience in housing, land and real estate development. Ours is a promise of quality, style and complete happiness. One neighborhood, one home and one family at a time. 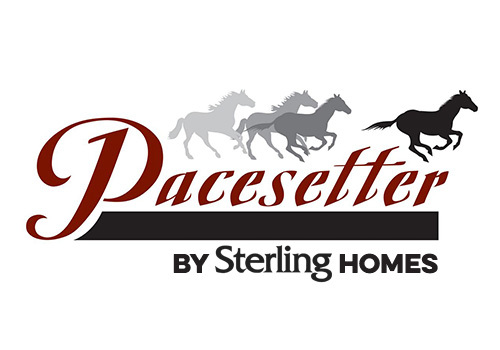 Pacesetter by Sterling Homes invites you to experience the difference of true commitment to customer satisfaction.  True home value, distinct floorplans and vibrant communities to choose from is what sets Pacesetter apart. At Pacesetter our vision is simple. We believe that you deserve more. More choice, value, design and style. We understand that home is where the things that really matter in life take place. Build your new home in Cochrane with an award-winning builder. Rohit Communities believes that everyone deserves to live in style. They're changing the game with six exclusive, globally-inspired home design boards that are destroying the one-size-fits all home style. 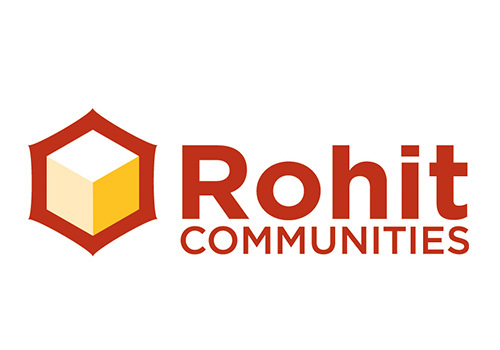 Find your style with Rohit Communities.